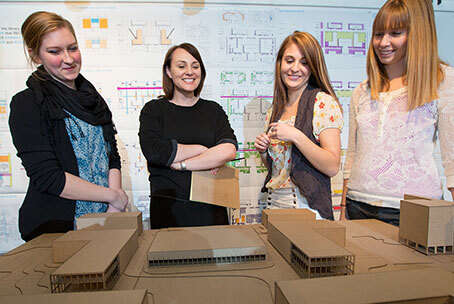 The College of Architecture, through our programs in architecture, interior design, landscape architecture and community and regional planning, offers a broad educational and research base for the study of the directions of a changing world. 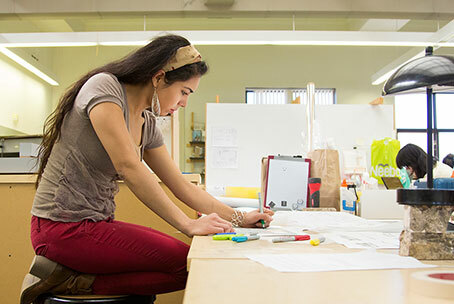 The Common First Year curriculum introduces students to design through courses in three areas: Technique, Design Discipline, and Design Practice. 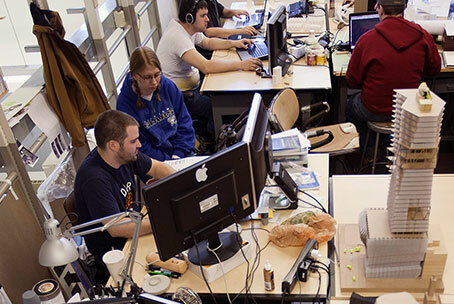 In addition, students take University courses in Math, English, Communications, and a general education elective. 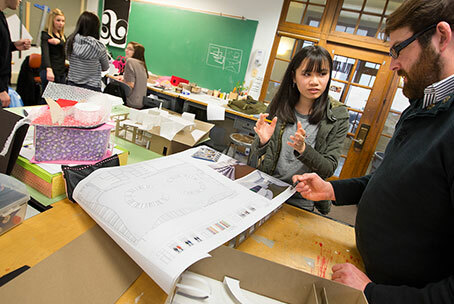 The 120-credit BSD in Architecture leads directly to the 2-year M.Arch, a NAAB accredited professional degree (required to become an architect) emphasizing design and research geared towards real and emerging challenges facing the built environment. The Interior Design Program in the College of Architecture is fully accredited by the Council for Interior Design Education and is recognized as among the top programs in North America not only because of the student work, but also for the collaborative relationships with the allied disciplines of architecture and landscape architecture. 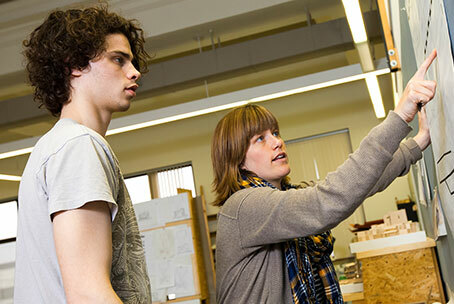 The Landscape Architecture Program is fully accredited by the Landscape Architecture Accreditation Board and is the only four-year accredited program in a four-state region. 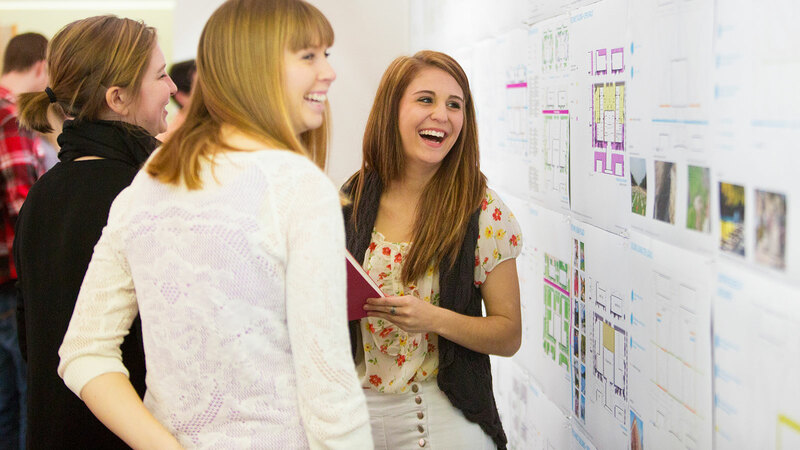 This program also offers the only collaborative interdisciplinary approach with the allied disciplines of architecture, interior design and planning. 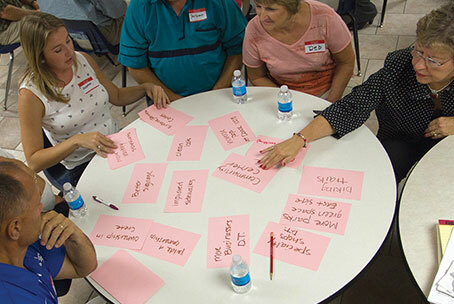 The Master of Community & Regional Planning (MCRP) degree program is a Graduate Degree program in Community and Regional Planning, which is nationally accredited by the Planning Accreditation Board.